Disclosure: I received the following products free to facilitate this post. All opinions are my own. If you follow my blog, you’ll remember that I went to the Pixar Animation Studios in April. The trip was part of the INCREDIBLES 2 promotion. I learned so much about what goes into making a Pixar movie. The experience gave me such an appreciation for the hard work these animators do to entertain us. I’ve loved the Parr family since THE INCREDIBLES was first released. 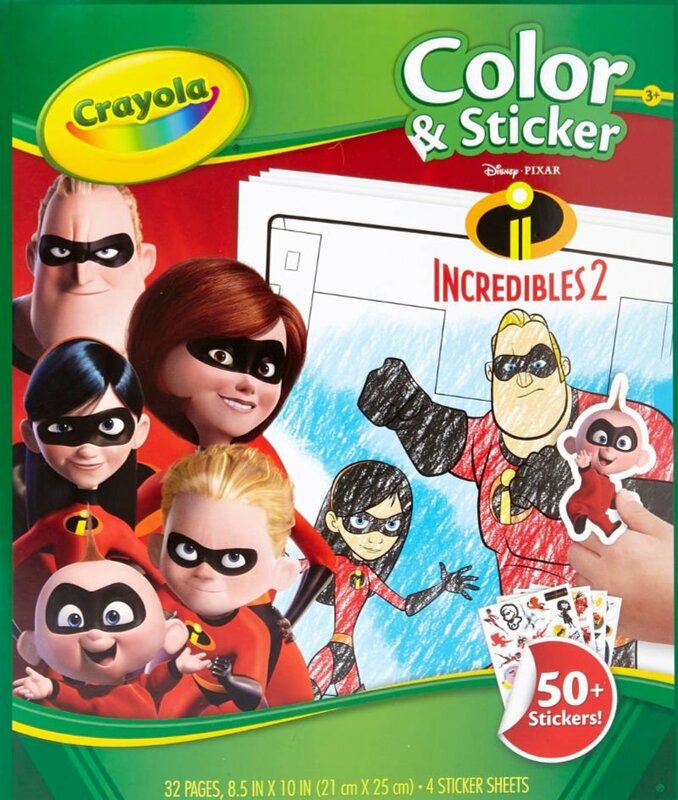 Now, many years later, you can bring home the second movie featuring this “incredible” family! 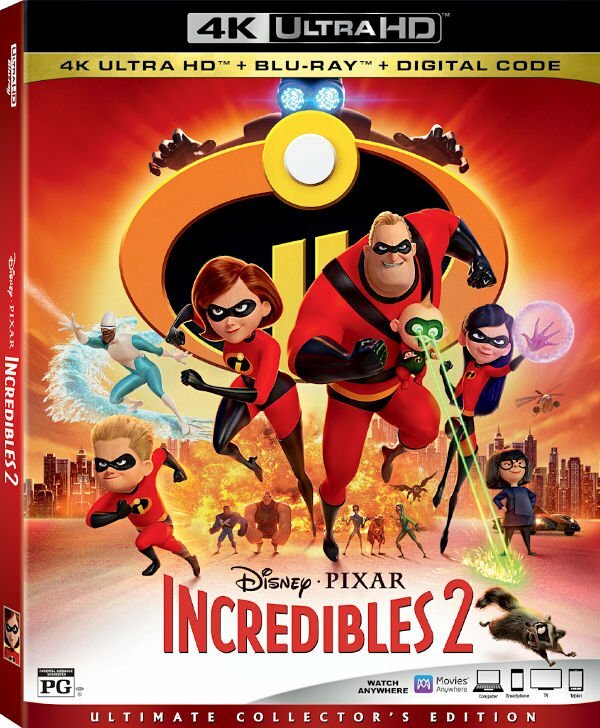 INCREDIBLES 2 is available on digital and Blu-ray 4K Ultra HD,™ Blu-ray,™ DVD and On-Demand. In INCREDIBLES 2, Helen is called on to lead a campaign to bring Supers back. Bob navigates the day-to-day heroics of “normal” life at home with Violet, Dash and baby Jack-Jack. Jack-Jack’s super powers are about to be discovered. Their mission is derailed, however, when a new villain emerges with a brilliant and dangerous plot that threatens everything. But the Parrs don’t shy away from a challenge, especially with Frozone by their side. That’s what makes this family so incredible. When Bob Parr visits super-suit designer Edna Mode looking for help with his high-energy toddler Jack-Jack, Edna pulls an all-nighter designing a suit to harness the baby’s seemingly limitless powers. Suburban Escape, Kari Revisited, Return of the Supers, Chewed Out, Late Audition, Slow Day, Frozone and Honey, Restaurant Robbery, Fashion Show and Security Breakdown. From buildings and vehicles to costumes and props, every action movie requires a lot of really cool stuff. Meet the makers and learn what it takes to design and build such a uniquely incredible world. A collection of mini-docs about the backstory and major design ideas behind the “Incredibles 2” characters — featuring voice actors, director Brad Bird, and Pixar artists talking about the many elements that make these characters feel real. Brad Bird’s passion for animation dates back to his childhood and mentorship under Disney’s Milt Kahl. Take a deep dive into Brad’s early years at Disney Animation Studios and his time at Pixar. At its heart, “Incredibles 2” is about family dynamics and the challenges of being a working parent. Meet the parents of Pixar as they discuss their personal connections to the film. 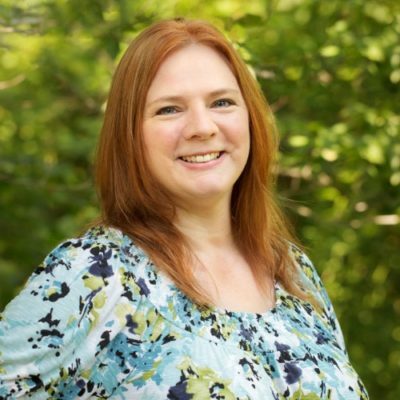 They chat about their experience with stretching to balance work and family. A documentary/hip hop music video hybrid hosted by Frankie and Paige from Disney Channel’s Bizaardvark. This piece explores how Jack-Jack came to life onscreen — from design to special effects to animation — all set to a hot beat. Get inside commentary from animators Alan Barillaro (supervising animator), Tony Fucile (supervising animator, story artist and character designer), Dave Mullins (supervising animator) and Bret Parker (animation second unit and crowds supervisor). Director Domee Shi shares her secret recipe for making an animated short . 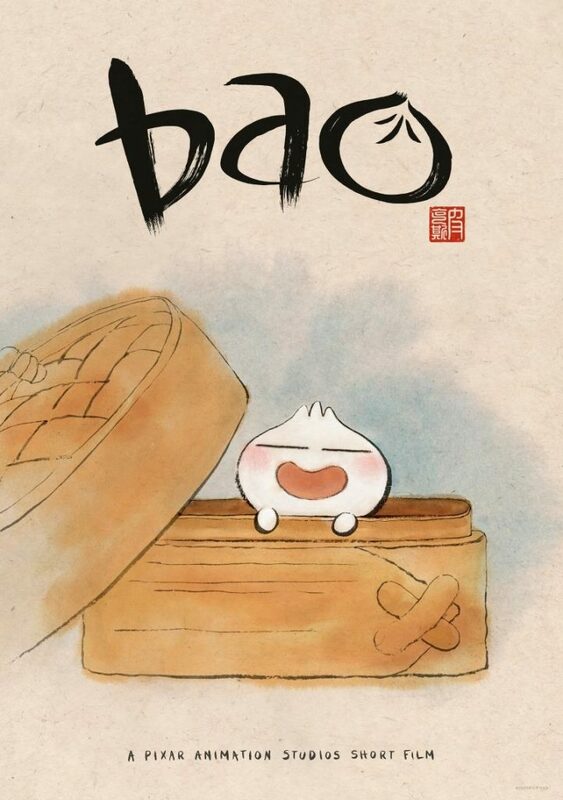 She discusses how her rich cultural heritage, unique relationship with her mom, and her love of food all informed the making of the food-fantasy “Bao.” I adored hearing Domee Shi’s story during my visit! Be sure you watch! Sometimes just feel up to watching a movie with the family. But other nights, you want a little more excitement. That’s where these games and toys come in! Includes game board, 4 character tokens, 24 Chance cards, 48 character markers, 90 M1 banknotes, die, and game guide. Ages 5 and up. For 2 to 4 players. 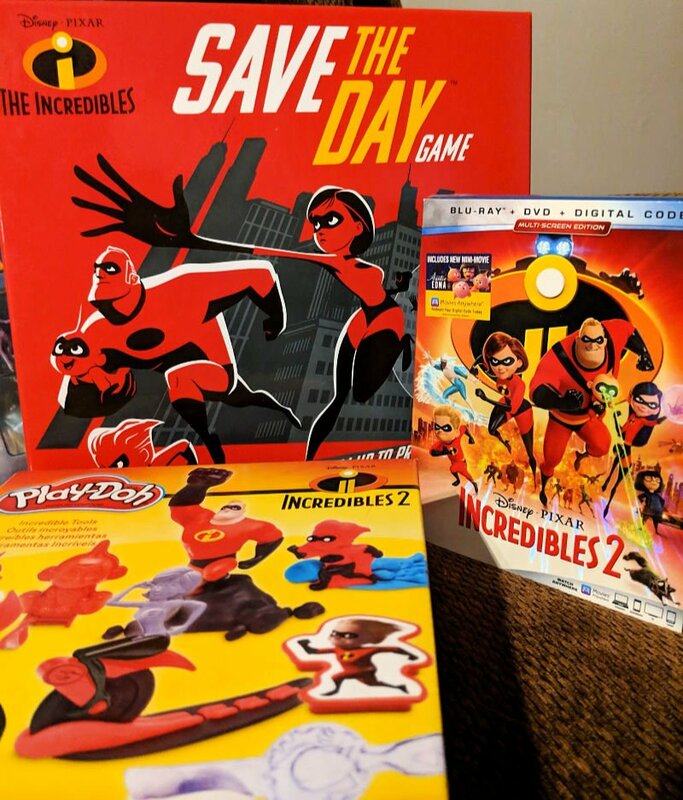 WHAT YOU GET – The Incredibles Save the Day Game is a cooperative play family game for up to four players. 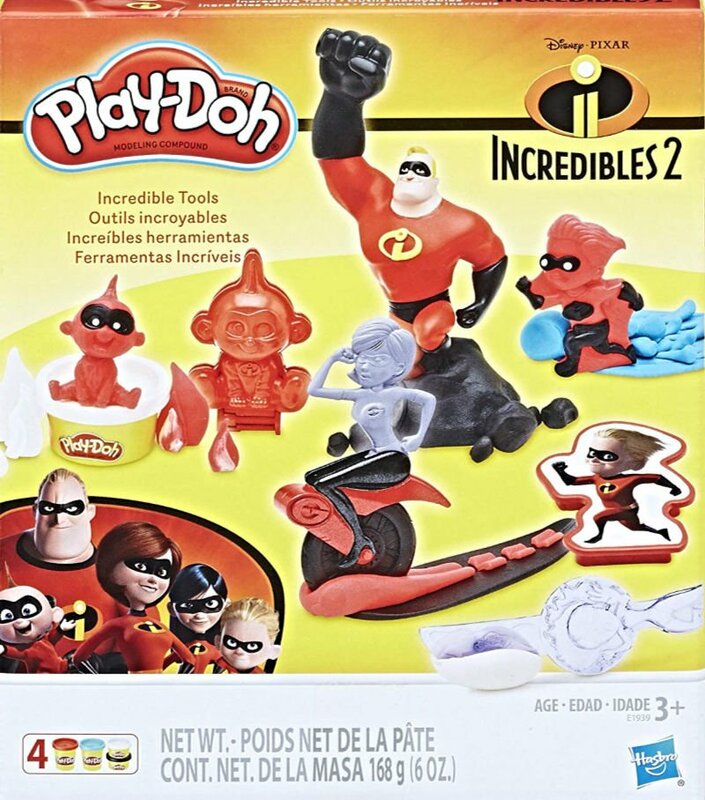 In the box you’ll find a Game Board, 4 Movers (with bases)— Elastigirl, Mr. Incredible, Violet, and Dash, 4 Power Dice unique for each character, a Movement Die, a Jack-Jack Die, 30 cards, 5 Rubble Markers, and Instructions. CLEAR INSTRUCTIONS – Easy to learn with a clear instruction manual. DEVELOPS CRITICAL SKILLS – This game builds up problem solving skills, communication skills, and teamwork. Work together to solve problems that arise in the city before it’s too late. But first, decide together who is best suited to fix the problem since each player has unique skills and abilities that are best suited for specific problems. All the while, the family is also trying to save Jack-Jack as he gets teleported throughout the city! 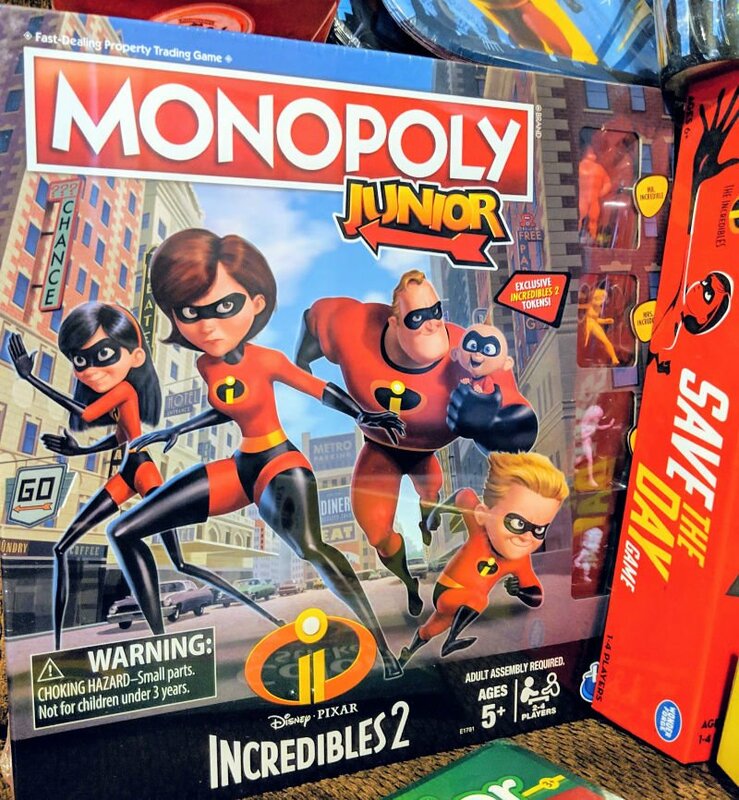 CHARACTERS YOU LOVE – Play as your favorite member of the Parr family — Violet, Elastigirl, Dash, and Mr. Incredible! You’ll also get help from Jack-Jack, and some incredible friends like Frozone, and Edna Mode! But be careful, this game is rife with bad guys — watch out for The Underminer, Bomb Voyage, and other pesky villains! 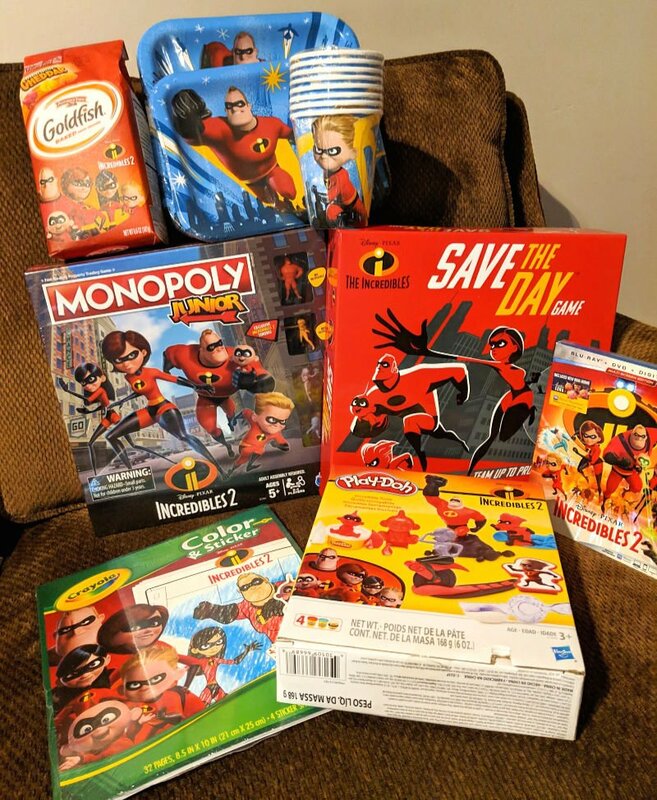 GREAT FOR KIDS AND FAMILIES – Whether you’re playing with young kids or teenagers, The Incredibles Save the Day Game is the perfect board game for families of all ages! Remember when you saw INCREDIBLES 2 & thought to yourself, “I wish I had my very own Jack-Jack and Racoon!” Well, you’re in luck! Check out these amazing Paper Foldables. 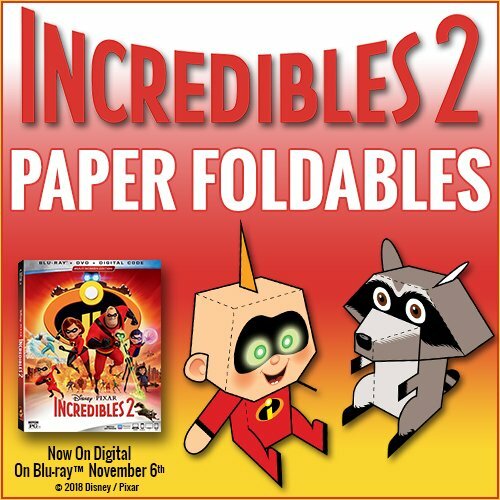 Print ’em out, cut ’em out, & fold ’em up… Instant Jack-Jack Attack! Download them below! Don’t forget to get these FREE printable coloring pages and activities too!